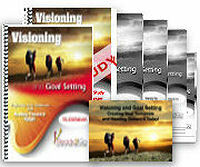 Speech: Visioning and Goal Setting - Projecting Your Tomorrow and Heading Toward It Today from Ready2Go Marketing Solutions, Inc. 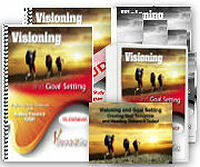 This presentation is designed to help people understand the importance of goal setting. Regardless of where someone is in their career or along their life path, this topic will apply to them. 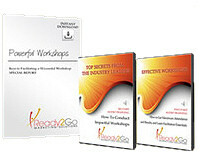 The presentation includes practical, easy to implement steps in developing goals and following through with action. Successful people accomplish their goals in life by design and not by default. During this presentation, your group will learn the importance of goal setting and some tips to create a personal vision. Additionally, they will walk away with ideas for SMART goals and how to put their goals into action.